Available for download from your VL site, MSDN/Technet, and supposedly to Intune Subscribers (not sure how that works yet, but I’m looking into Intune). 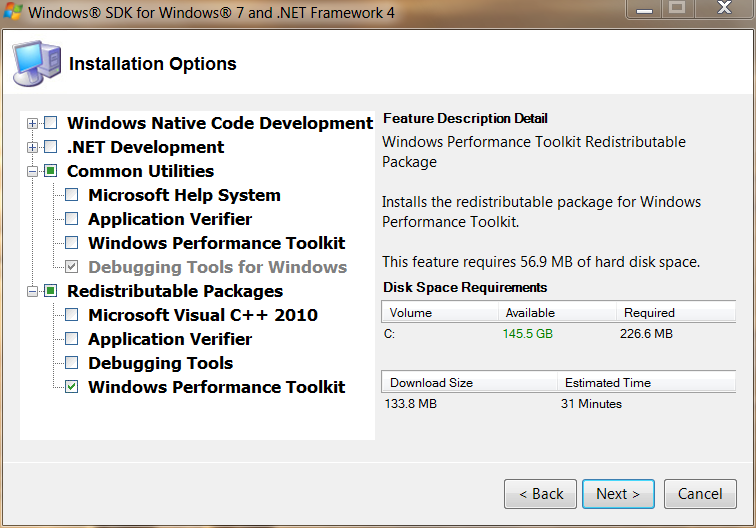 Microsoft has created a toolset called the Windows Performance Toolkit, or WPT, to help developers and users visualize and troubleshoot performance issues. One of the tools in this toolset is specifically designed to assist with capturing traces of boot, shutdown, or reboot cycles, and can provide insight into drivers, services, winlogon, explorer, disk and CPU utilization, and even help with seeing things like disk fragmentation and driver load order. 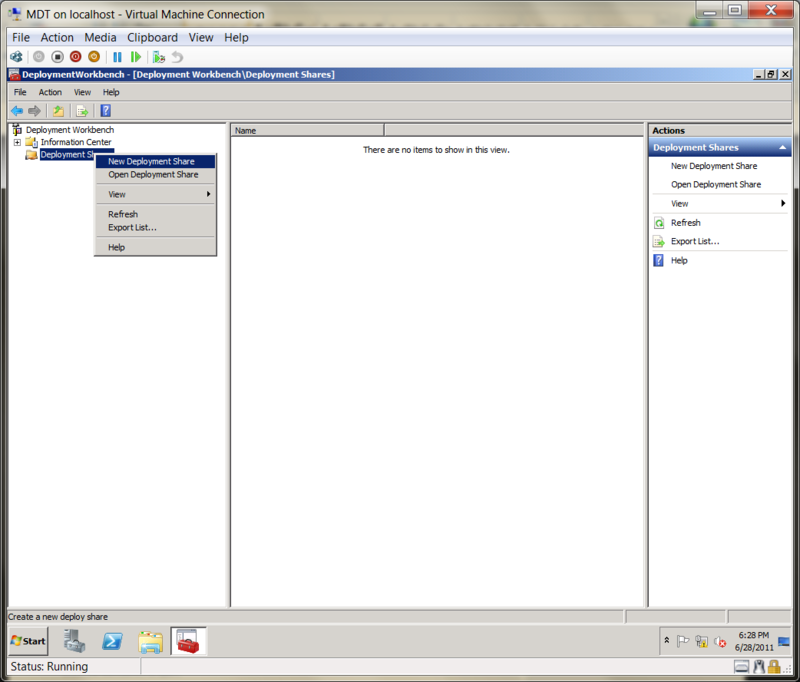 In part 3 of this series, you’ll be configuring MDT – specifically, you will go about adding Windows 7 SP1 and XP SP3. You’ll also be adding Office 2010 (with SP1), and handling drivers for both Win7 and XP. 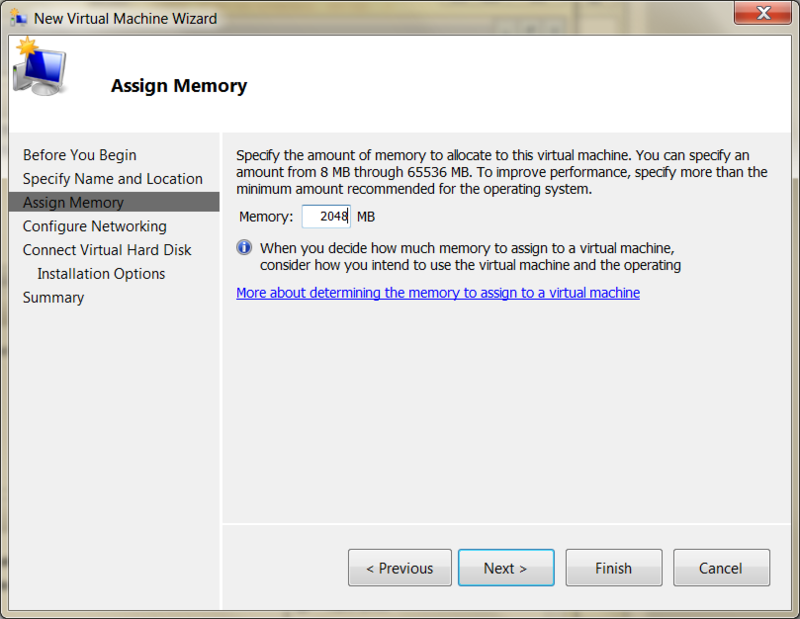 In part 2 of this series, you will be creating a second virtual machine which will be used to install and configure MDT for deploying Windows and applications. 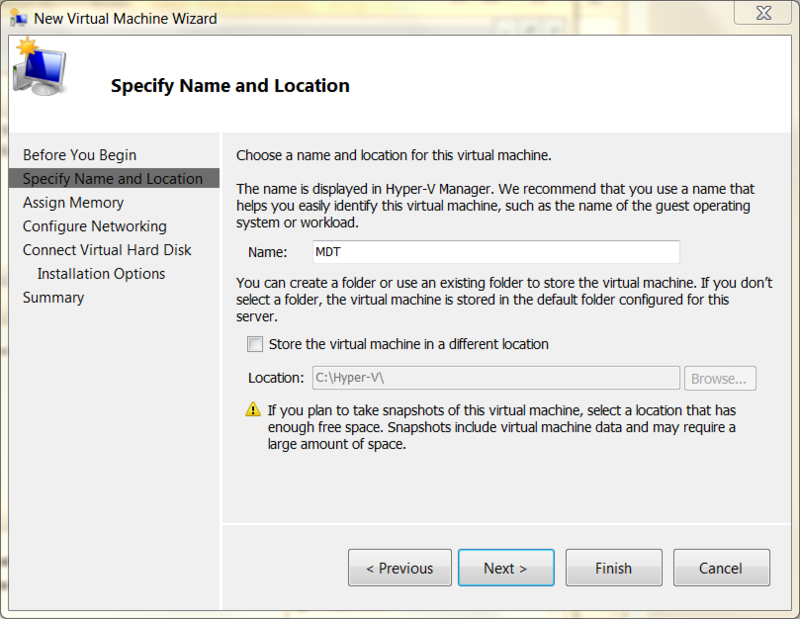 I’ll dive right into creating a virtual machine for your MDT server, which will be very much the same as creating the virtual machine for your domain controller in part 1. 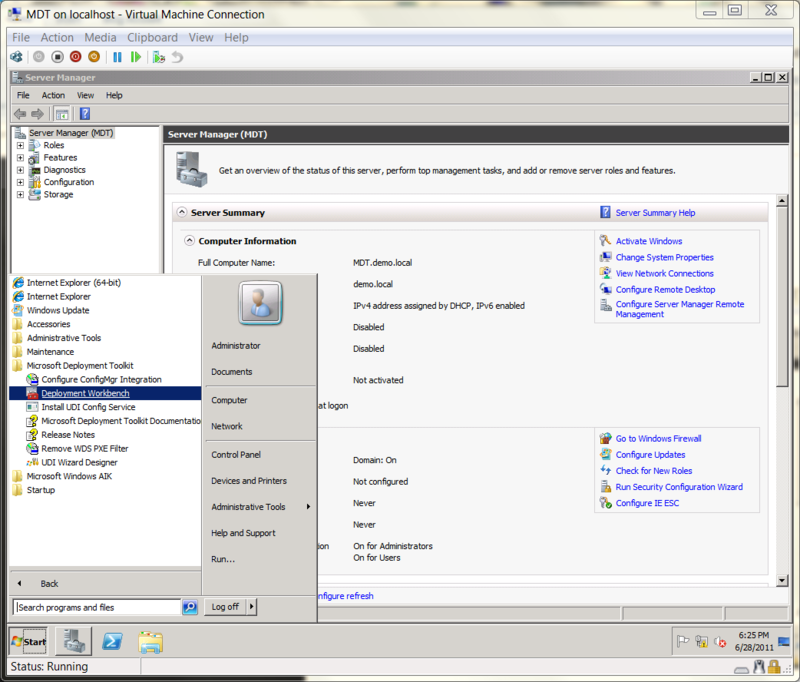 After writing a piece about MDT and installation from a USB key, I’ve gotten a steady stream of requests for a more in-depth piece on the actual installation of MDT, how I recommend it be configured, and some tips and tricks about managing it for a smaller organization, or a small (non-royalty) OEM, or even how it can be used in an environment for building machines for friends or relatives in machines someone might be stuck supporting. With that in mind, I’ve gone ahead and rebuild my lab (as promised earlier this year), and taken some screenshots to go along with this post. I will cover the installation of the WAIK, MDT 2010 Update 1, and DHCP and Windows Deployment Services (for those with a domain, as WDS requires a domain to work properly). I think it’s worth noting that nothing I post here is specifically exclusive to this site, and most of what I’m putting together here has probably been posted on and/or discussed at length all over the internet. I’m just putting together a beginning to end document for those who are looking for a one-stop shop to at least get started, and are willing to try some of the more advanced stuff on their own.